Makes transporting your CD collection easy and fun. The Odyssey CCD320PW CD Case has wheels on one end for effortless movement of larger collections. Padded. 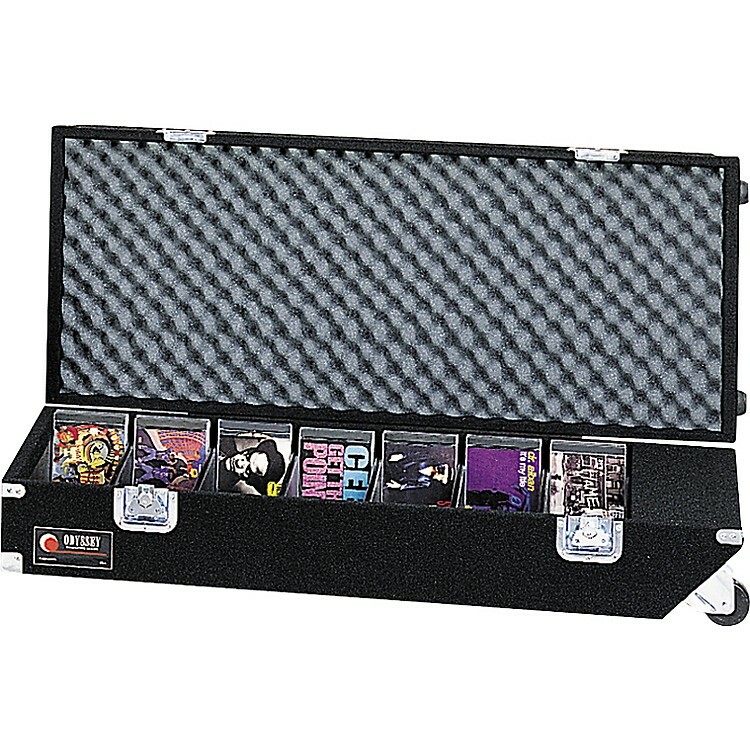 Holds 320 jewel case CDs. Recessed hardware for efficient packing.